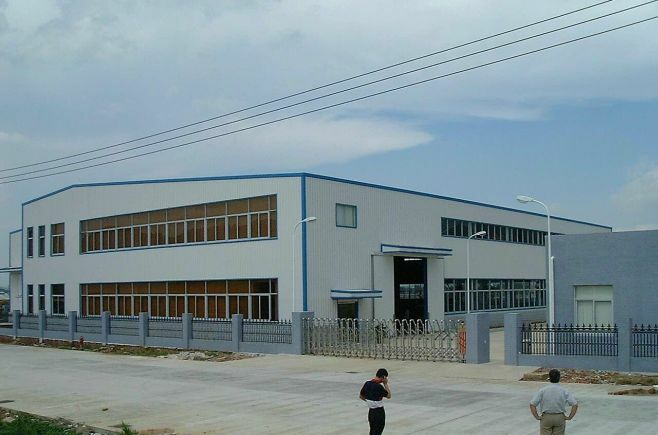 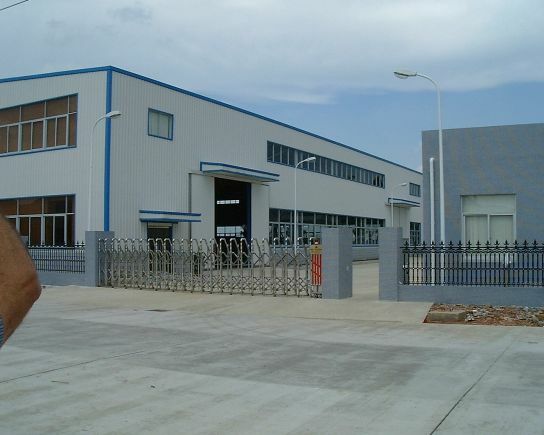 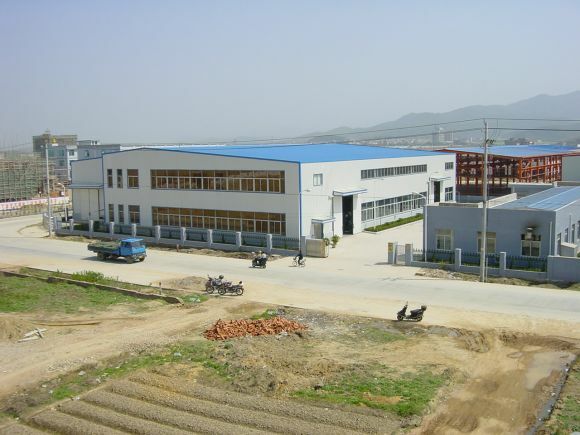 SOLAR is a mould maker injection plastic in China working as a complement to NHPM. 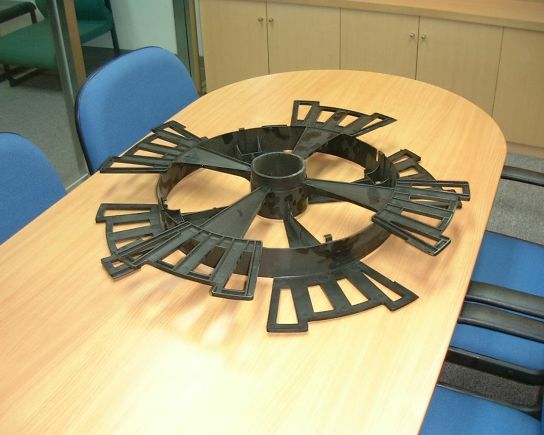 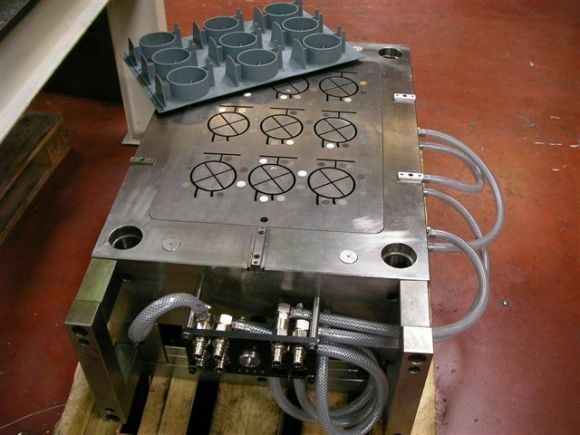 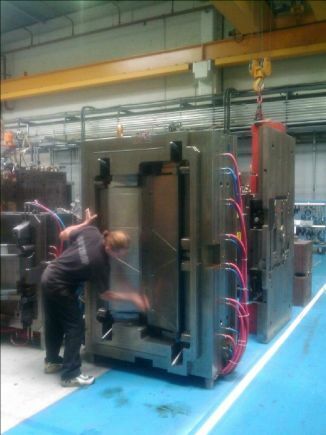 It is the low-cost solution for making your “heavyweight” injection plastic moulds. 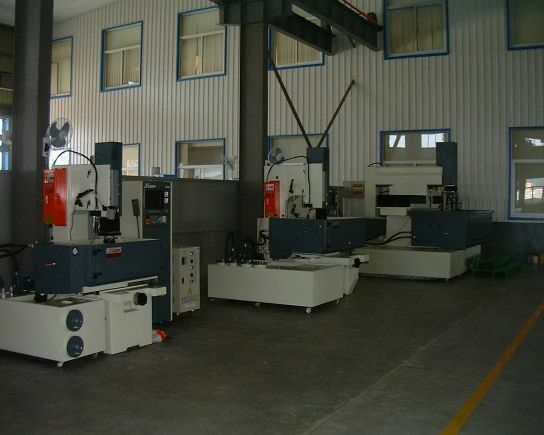 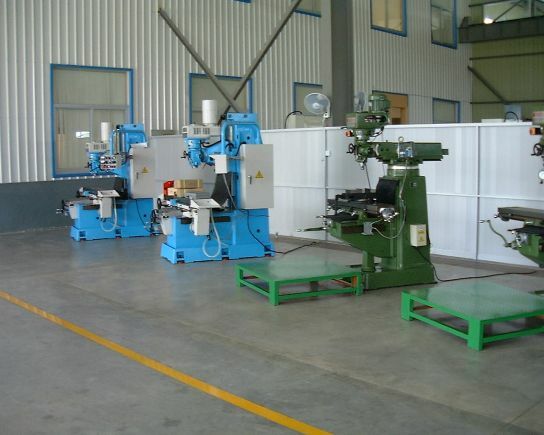 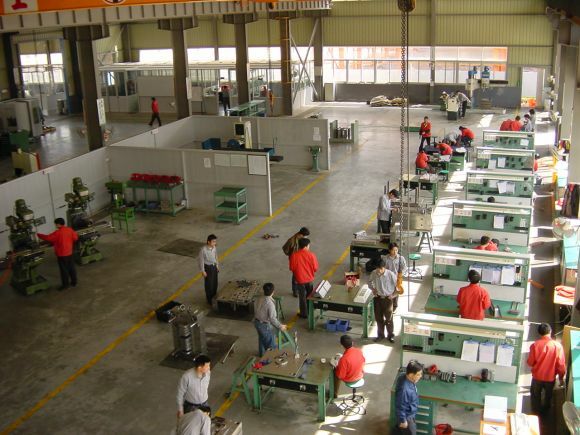 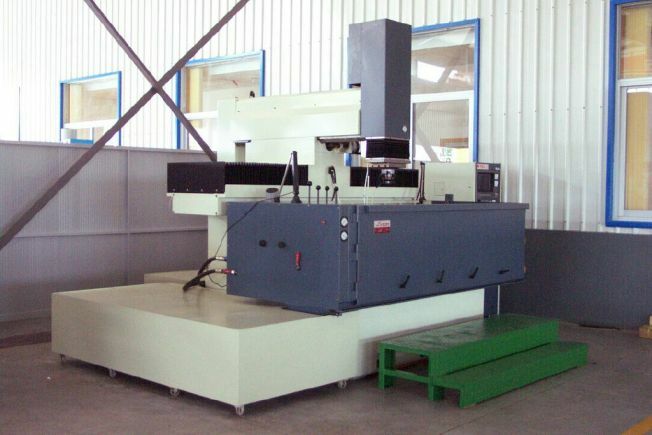 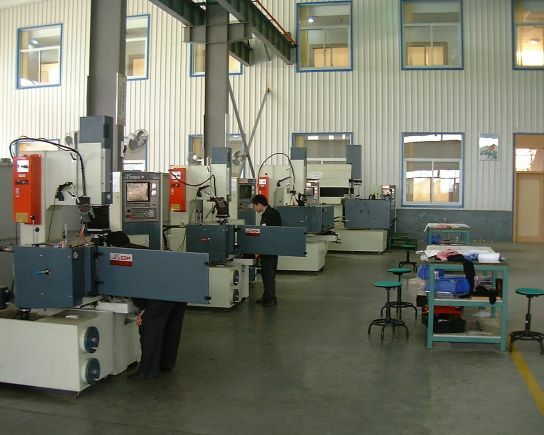 Created in 2001 at Ninghai in the north of the province of Zheijiang (China), SOLAR mould maker injection plastic has concentrated its efforts on making “heavyweight” plastic injection moulds in China. 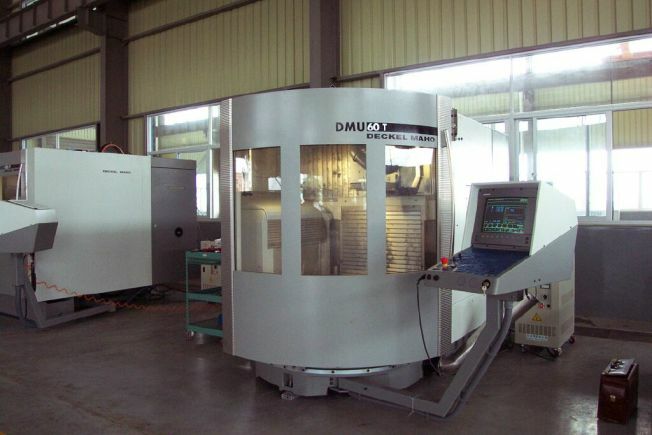 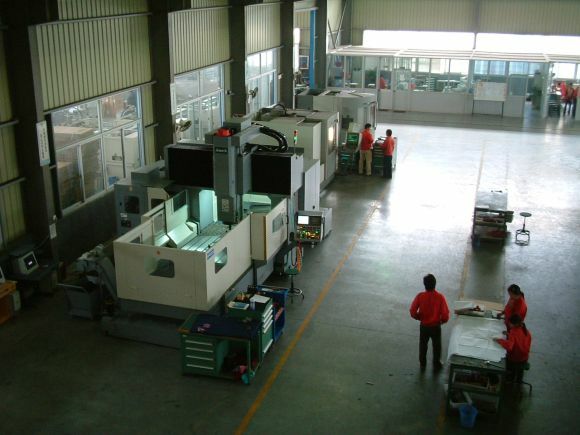 With its pool of machines and the expertise of its 65 employees mould maker's injection plastic, it can develop and build plastic injection moulds in China weighing up to 21 tonnes.